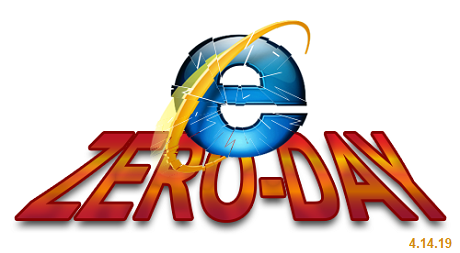 The vulnerability resides in the way Internet Explorer processes MHT files. MHT stands for MHTML Web Archive and is the default standard in which all IE browsers save web pages when a user hits the CTRL S (Save web page) command. Program version information," Page said. "Example, a request for 'c:Python27NEWS.txt' can return version information for that program." Page said the actual vulnerable code relies on how Internet Explorer deals with CTRL K (duplicate tab), "Print Preview," or "Print" user commands.